UBM Services is well-known for its painting and rendering services throughout Melbourne metropolitan by builders and developers. Proudly serving Melbourne within the construction industry, UBM is an expert in commercial, industrial, residential, maintenance and governmental projects. UBS group offers a variety of quality building products; we as sole agents, stockiest and distributor in Australia representing various leading national and international manufactures all over the globe. We are mainly an online store serving in construction, industrial, commercial and retail market in Australia. United Building Maintenance is well-known for its painting, plastering and rendering services throughout Melbourne metropolitan by builders and developers. Proudly serving Melbourne within the construction industry, UBM is an expert in all commercial, industrial, residential, maintenance and governmental projects. UBM has successfully established a reputation within the industry. Our company will continuously maintain a reputation in the industry for quality-reliability-on time and the most important to budget. With our broad experience, UBM has been dedicated in bringing you the latest modern techniques in painting, plastering and rendering services. UBM understands that the strength of any services is dependent on the strength of the team, that’s why we pride ourselves on a culture that supports every individual to reach their potential. UBM Group’s primary focus is to build long-lasting relationships with our clients by delivering results. We measure our success through the constant repeat and referrals business that we procure through our history of satisfied clients. 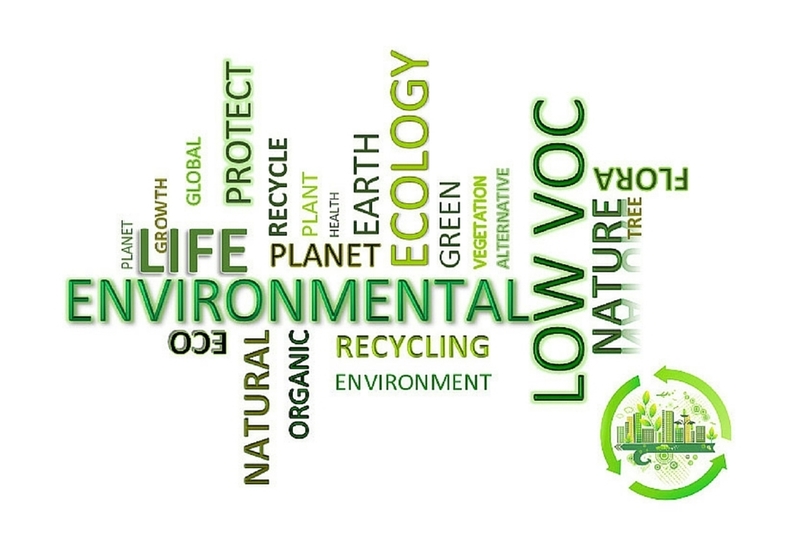 UBM Group is committed to, the welfare of the environment and provide a safe workplace for everyone in the construction environment and always strive to set new industry standards. We believe that your buildings are a reflection of your company’s professionalism. That’s why UBM sets out to make your buildings appearance shine. Today, we have full customer satisfaction, and to improve that number, our caring and responsive painters provide high-quality painting services at competitive prices. When you use UBM you will notice a sparkling difference in the appearance of your facility. UBM is dedicated in serving your needs and satisfying your project requirements. Our goal is maintain 100% customer satisfaction. We strive to bring you the best in quality service. For your security and peace of mind, we are fully insured, the details of our Insurance policy will be provided upon any successful quotation. UBM will ensure that your building is properly maintained and well presented at all times, while enforcing our OH&S management system to all our projects. Our experienced and professional project managers will make sure that the management of each project is on schedule, within budget, and to the highest standards and quality as relayed by you site manager. We are process driven and understands the importance of specifications, quality and on-time delivery.